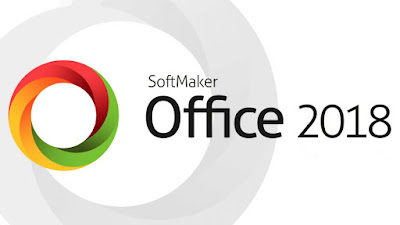 SoftMaker Office is an office suite software that features many functions of office suite, integrated reference works and complatible with all native formats. SoftMaker Office Professional is an advanced office suite software that comes with features that is almost same as you find in Microsoft Office, and supports for various office formats, so it is not uncommon these tools are excellent replacement for Microsoft Office. SoftMaker Office has many functions of office suites, can read and write file formats of Microsoft Office, can export to PDF, and it also has its own native formats. 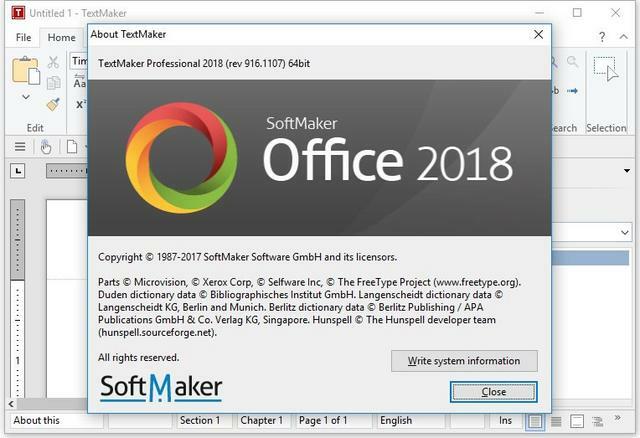 SoftMaker Office 2018 is the latest version of this software. It offers the best solution to support your work from simple everyday tasks to the most demanding documents, can handles documents, calculations, presentations, and E-mail correspondence.